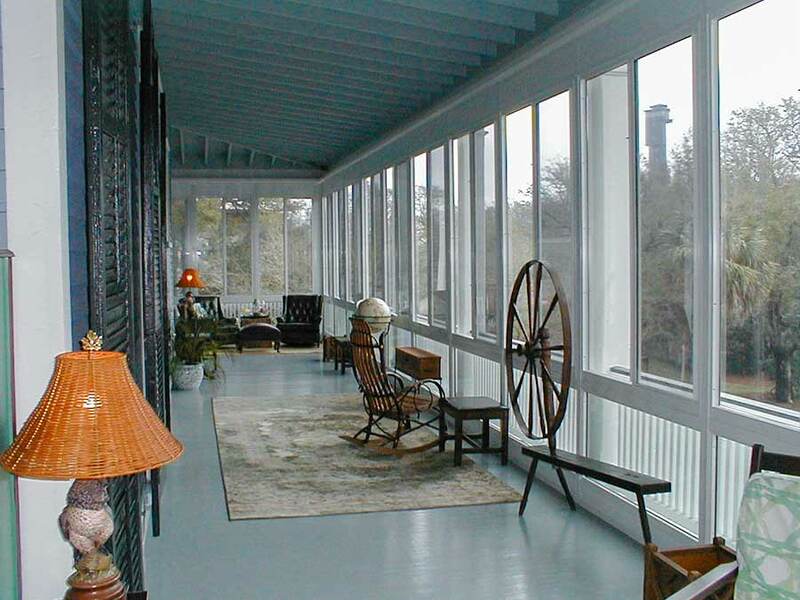 With a Sunroom, you can bring the outdoors indoors. Stay cool in the summer and warm in the winter. 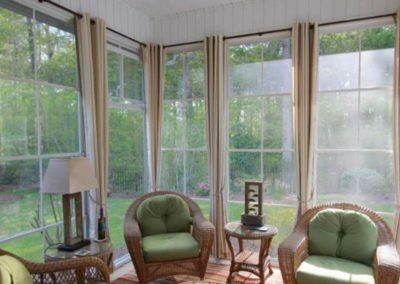 All Special Additions Sunrooms have a lifetime labor warranty. We can offer this warranty because we use exceptional materials installed by the finest the industry has to offer. 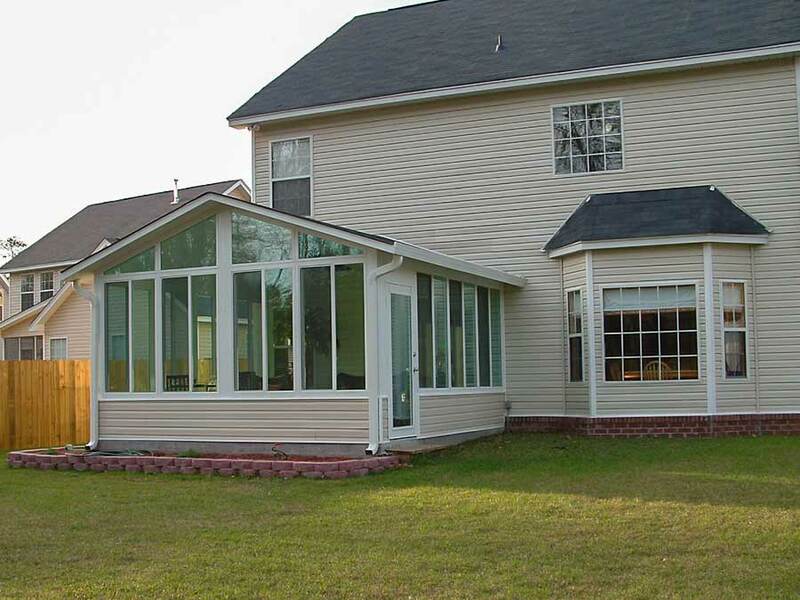 Call today for us to visit you for a no obligation FREE ESTIMATE on your custom built sunroom. 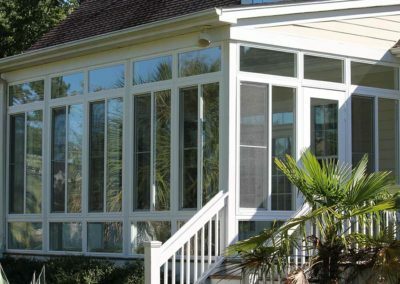 A professionally designed and constructed sunroom from Special Additions is the perfect option if you are looking to enhance your home in Charleston, Mount Pleasant, Goose Creek, or any other surrounding community in South Carolina. 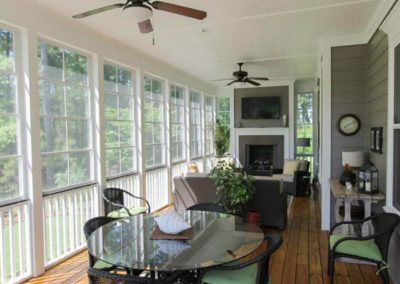 With one of our sunrooms installed on your home, you’ll have a space in which you and your loved ones can enjoy breathtaking, full views of the outdoors without having to worry about annoying insects and inclement weather. Furthermore, your home will receive a boost in property value, enhanced square footage, and a new space that can be used for a variety of fun or relaxing activities. 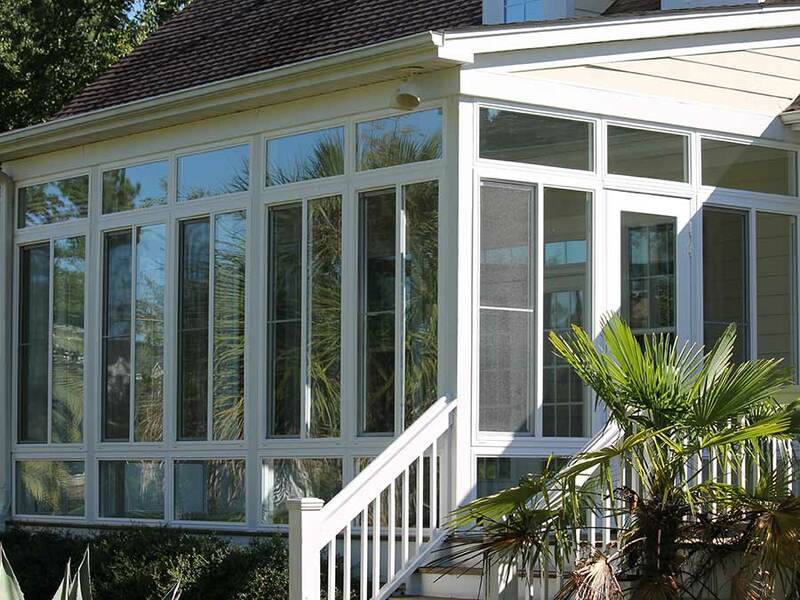 Regardless of how you choose to use your beautiful new sunroom, you can be sure that the factory-trained installers at Special Additions have the experience and know-how necessary to properly construct the addition to your home in Charleston or any other nearby community. 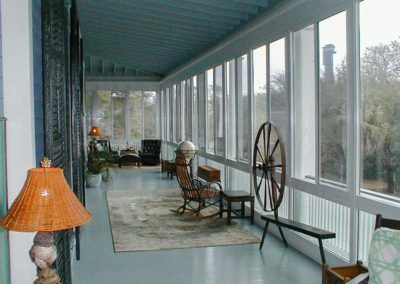 Using high-quality extruded aluminum, premium glass, and durable vinyl, our team will build a sunroom to perfectly match your home’s existing style and architecture. 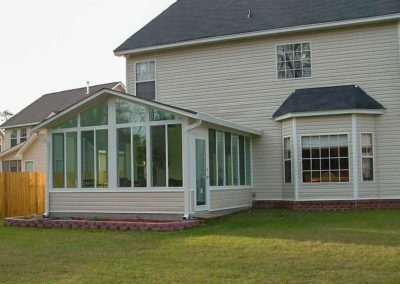 We can build any type or style of sunroom, and we’ll custom design your new addition to perfectly meet your unique needs. 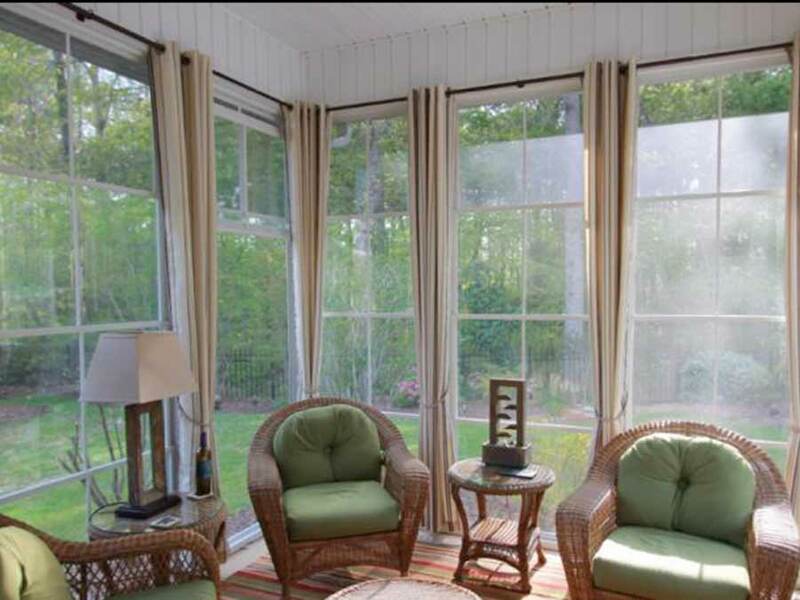 Plus, as is the case with every home improvement project we complete, our sunrooms come backed by a lifetime warranty on labor. 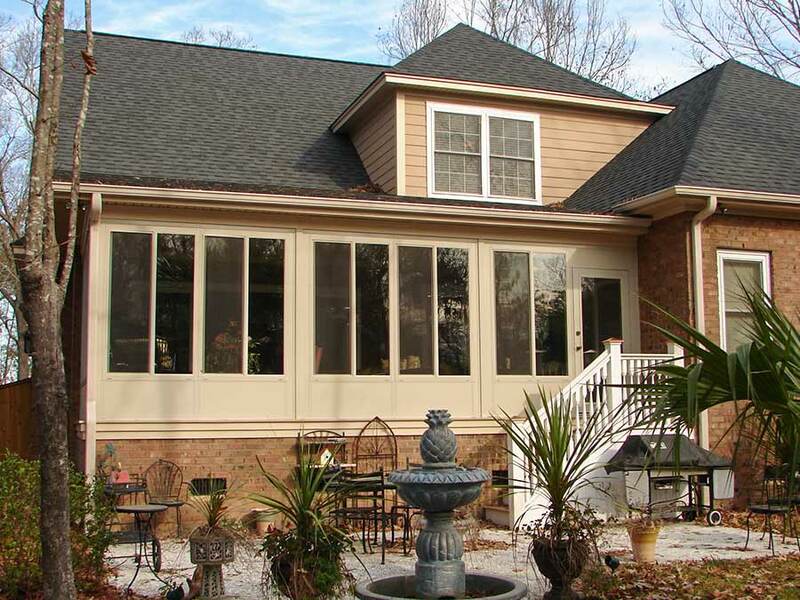 If you would like to learn more about adding a sunroom to your home anywhere in the Charleston, SC, area, including Mount Pleasant, Goose Creek, and beyond, contact Special Additions today. 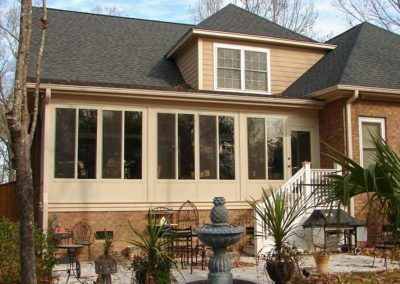 In addition to sunrooms, we proudly offer and install custom room additions, Eze Breeze windows for screen room spaces, pergolas, pool enclosures, and more. 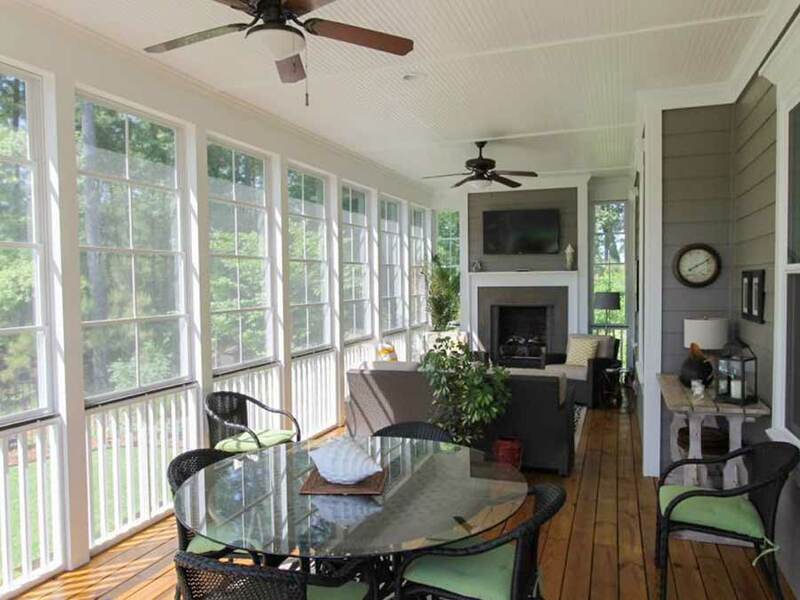 Installing a sun porch is a wonderful way to increase the living space in your home in Charleston, Moncks Corner, or other SC area, and Special Additions is the company that you can count on for your home addition needs. 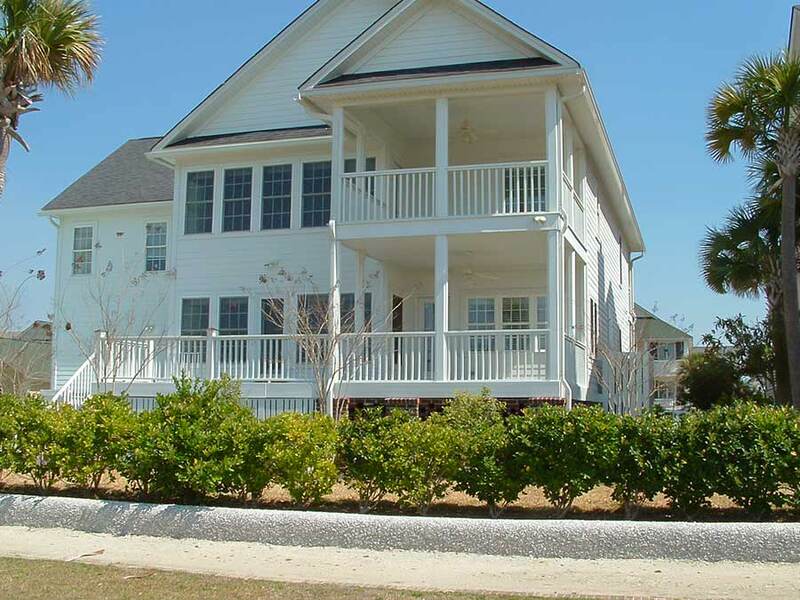 We are a locally-owned and family-operated home improvement company serving the Lowcountry since 1970, and we have been building our reputation one project at a time by providing exceptional customer service and expert craftsmanship in the construction of all home additions. 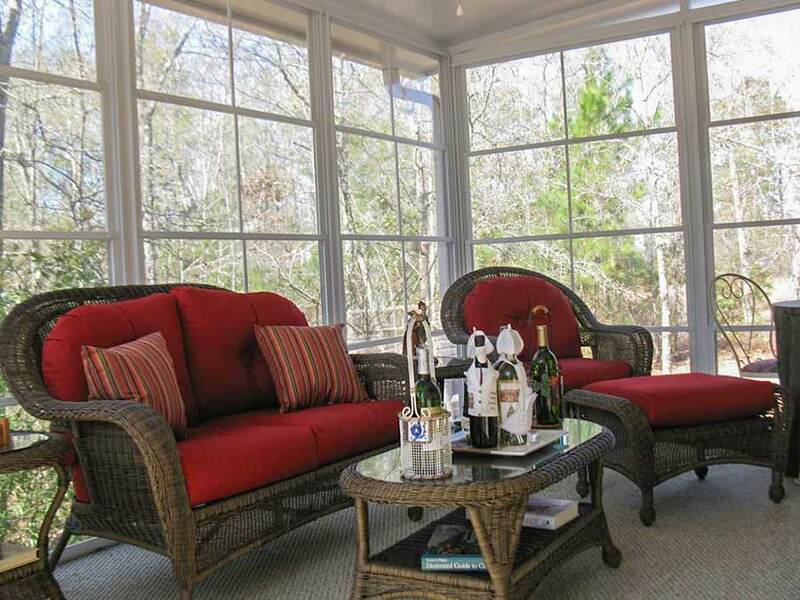 No matter how you use your sun porch, you can be sure that the outstanding builders at Special Additions will properly construct your new addition using durable, high-quality aluminum. Additionally, you will appreciate how we can custom design your addition to match the architectural style of your home, so your new addition will blend in seamlessly and look beautiful. 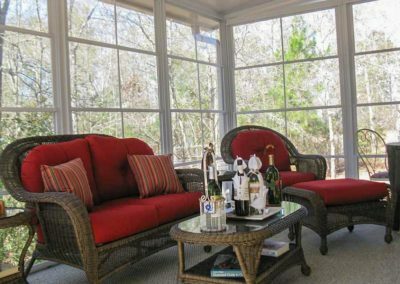 For more information about adding a sun porch onto your home in Charleston, Moncks Corner, or any other surrounding South Carolina community, contact Special Additions today. We will be happy to answer your questions and tell you about your design options, as well as other home improvement services we offer such as the installation of a screen enclosure or one-of-a-kind pergolas. We can also tell you about the financing options we offer for qualified customers.